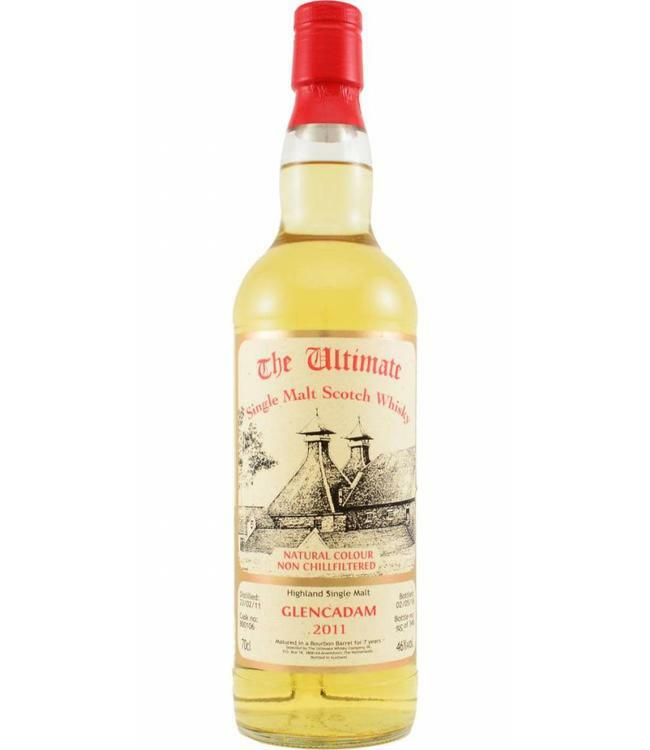 With this 7-year-old Glencadam single malt whisky aged on bourbon cask, bottler Van Wees (The Ultimate) puts down a real 'summer whisky': fresh and fruity, yet with some body. A pleasant dram for a reasonable price. 348 bottles came out of the cask.